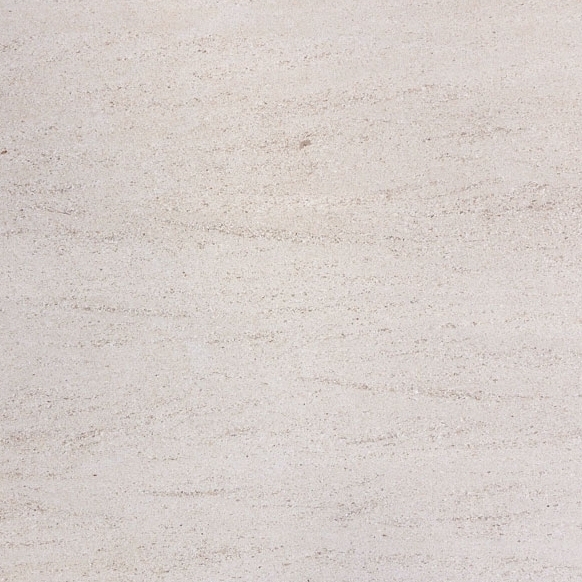 When it’s time to invest in marble thresholds, you’ll have several suppliers to choose from. You want to pick the right one to get low prices and great service. 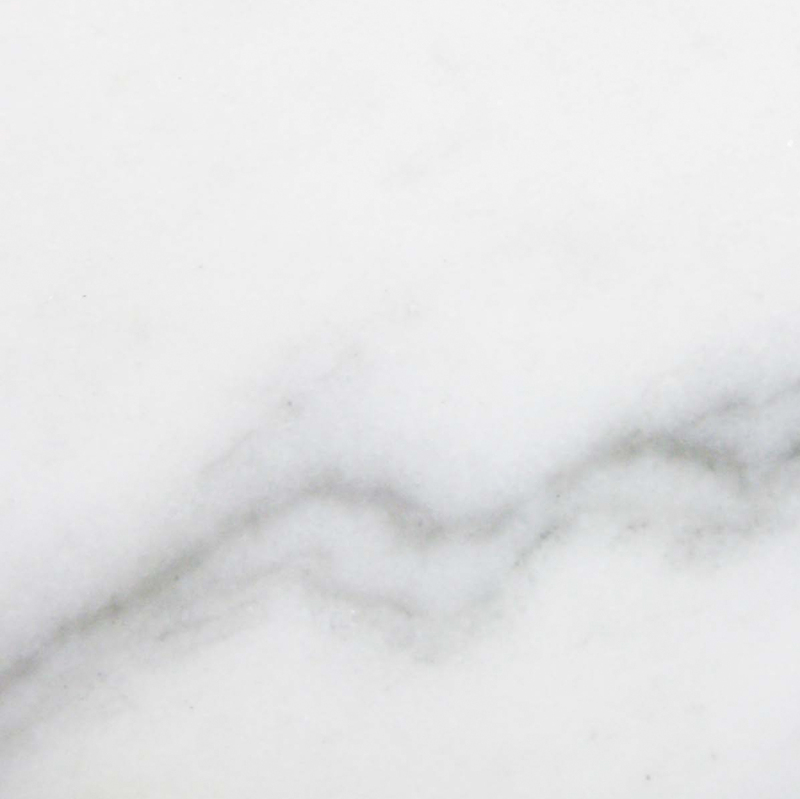 StonExchange is proud to offer customers wholesale pricing on quality marble, but our service goes far beyond the initial cost. 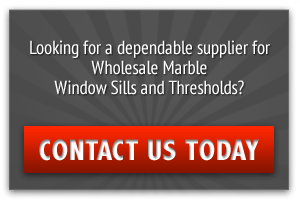 When you’re ready to add marble thresholds and windowsills to your retail stock or design plans, consider these benefits to doing business with our professional team. It’s important to understand how natural stones move from the ground to your doorway. After being quarried and brought out of the ground, they must be manufactured into the desired shapes and sizes. Once the manufacturing is complete, the stones are delivered to wholesalers. These professionals then sell the stones to retailers who offer them to contractors and designers. Most suppliers only see the stones in the final stages of the process. When a retailer places an order, they don’t know what quarry the stones are coming from or if skilled manufacturers have done the finishing work. We’re able to maintain the highest level of quality control because we’re actively involved in every stage of the natural stone mining, manufacturing and delivery process. We own our quarries overseas, so we mine our own stones. 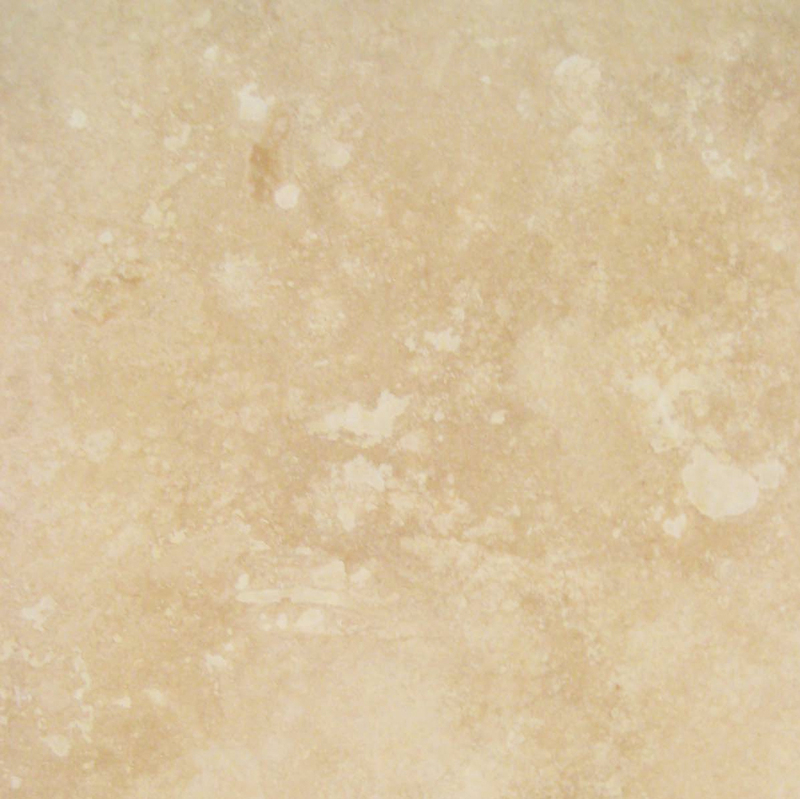 We take our time examining the stone so that the strength of the marble, granite or travertine can be maintained. The raw stones are then turned over to our professional manufacturers. These skilled craftsmen believe that finishing and polishing the stones is more of an art form than a simple job. They take pride in their work and seek to minimize flaws in order to provide you with the highest quality stones. 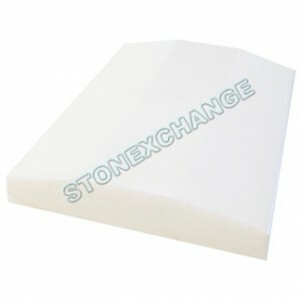 Once the stones are cut to our standard sizes or a customer’s special order, they’re carefully packaged for shipment. We place every stone into our specially built crate(s) with great care to reduce the risk of breakage and keep them safe during shipment. Once they arrive at our facility, they’re carefully stored until it’s time to ship them out to you. Customers who choose to have them shipped directly to job sites can leave them stored in the crates for better protection. Other retailers simply cannot provide this high level of quality control. 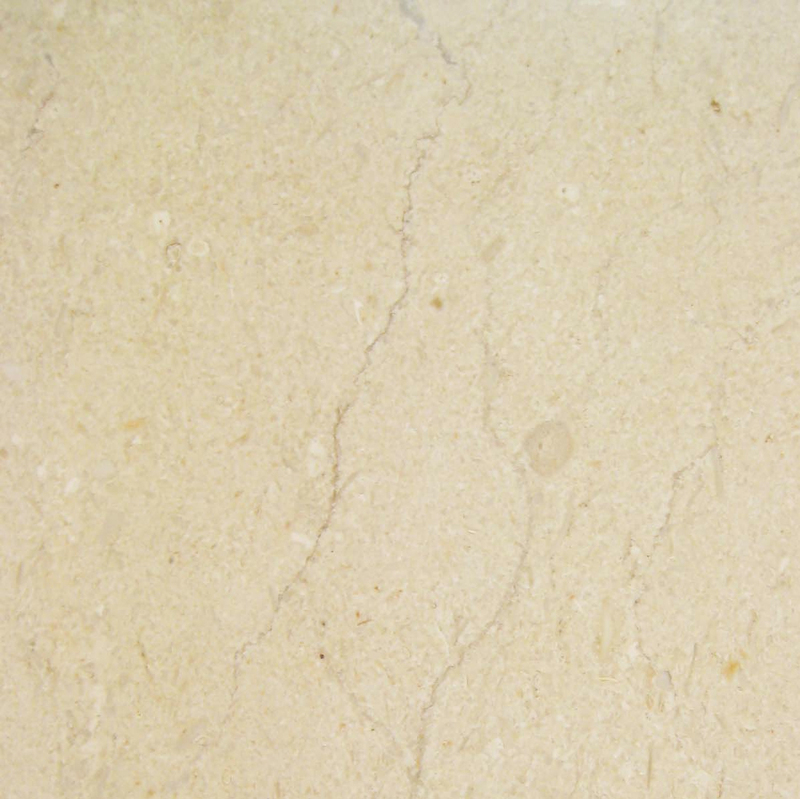 It’s what allows us to provide you with attractive travertine, black granite, Nuevo white carrara and crema sahara marfil tiles. Working with a team that invests in great quality control measures allows you to spend less time examining tiles for flaws and more time focusing on their installation. Manufacturers who are constantly changing suppliers are happy to take your order, but many of them don’t have a domestic warehouse filled with the colors and sizes that you need. They need to import the stones from overseas, and you can expect the process to take several months. This may work for your needs if you’re gathering materials for a project due to start in six months, but it won’t work when your customers are looking for fast completion. This is another area where we shine as a natural stone supplier. We believe in customer service, and we know that you need a more timely delivery. While other suppliers need a month or more to get your delivery to you, we only require two to three weeks. The standard sizes we carry are stocked in our Miami warehouse, and that allows us to fill your orders quickly. When you call our representatives and place your order, we’ll work on filling it as quickly as possible. The shipment crates and containers are filled with great care to avoid breakage. We then contact one of our national delivery companies to have the order picked up and delivered. Rather than waiting for stones to arrive on a slow-moving cargo ship, you can have them at your doorstep in record time. 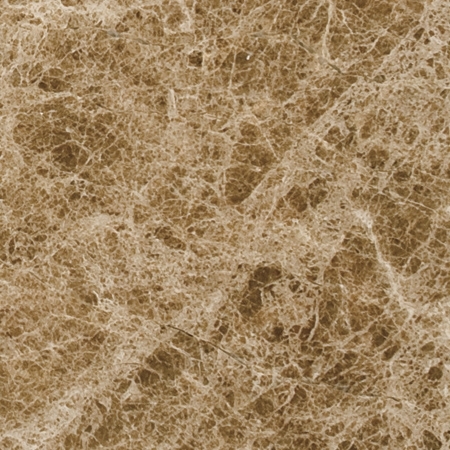 We offer the top colors that are in demand by designers and architects. Our selection allows you to complete the look of any contemporary home or traditional office building. When you talk with our representatives, you’ll appreciate the friendly service and personal attention. We offer the most common standard sizes so that we can fill most orders immediately, and we’re also happy to assist you with custom orders. When you need a custom order, we’re the right company to trust. You want your specially manufactured pieces to be the same excellent quality as our standard stock. You expect the colors to be true and the cuts to be precise. We take pride in our high-quality work and all special orders are treated by the same artisans who handle our regular stock. This allows you to order with confidence knowing that you’ll receive the same impressive quality. Special orders do take a little longer because of the manufacturing and import time. Please allow several weeks for the order to be filled and delivered to your home or business. You might be willing to pay a little extra to receive these impressive benefits, but you won’t have to. We are about our customers and want to continue serving you for years to come. 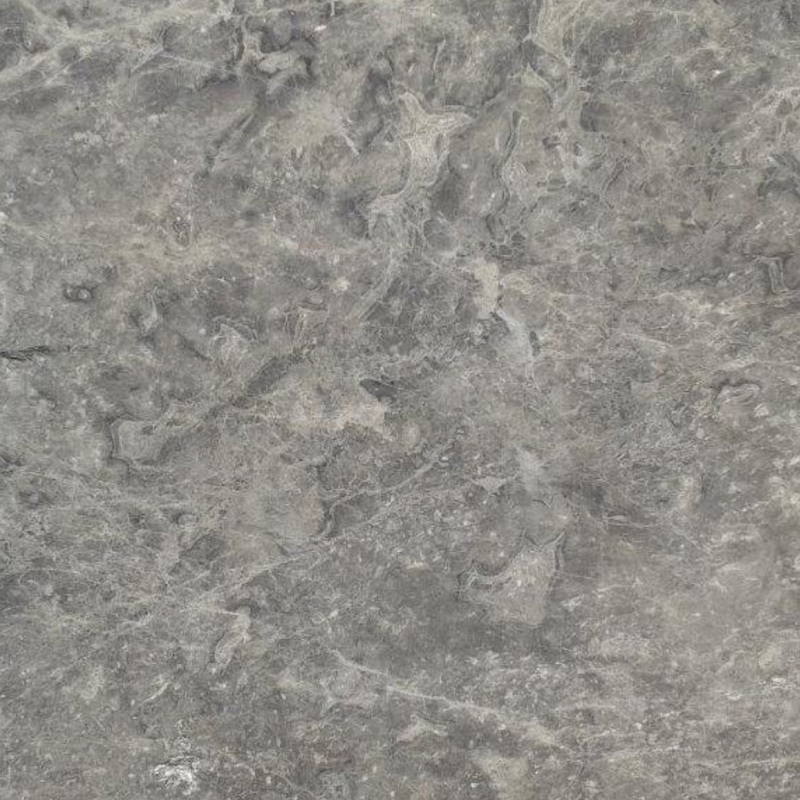 Every time you need natural stone slabs or window sills, we hope that you’ll think of us. We know that this is only possible if we’re meeting all of your needs, and that includes providing you with low prices. Just as we’re able to control the quality of stones from quarrying to delivery, we’re also able to control our costs. We put measures in place at every stage to help keep costs down. The mark-up that occurs every time a product changes ownership is eliminated through our unique system. This allows us to provide you with the most attractive pricing. We offer you true wholesaling pricing that other suppliers simply cannot match. Use the savings to make an impression on your customers or to increase your profit margin. As a business person, you know that price matters. Controlling costs is the key to running a profitable business. However, you aren’t saving anything financially if you aren’t receiving quality materials and timely deliveries. StonExchange is committed to customer satisfaction, so we want to provide you with all of the important benefits you deserve. 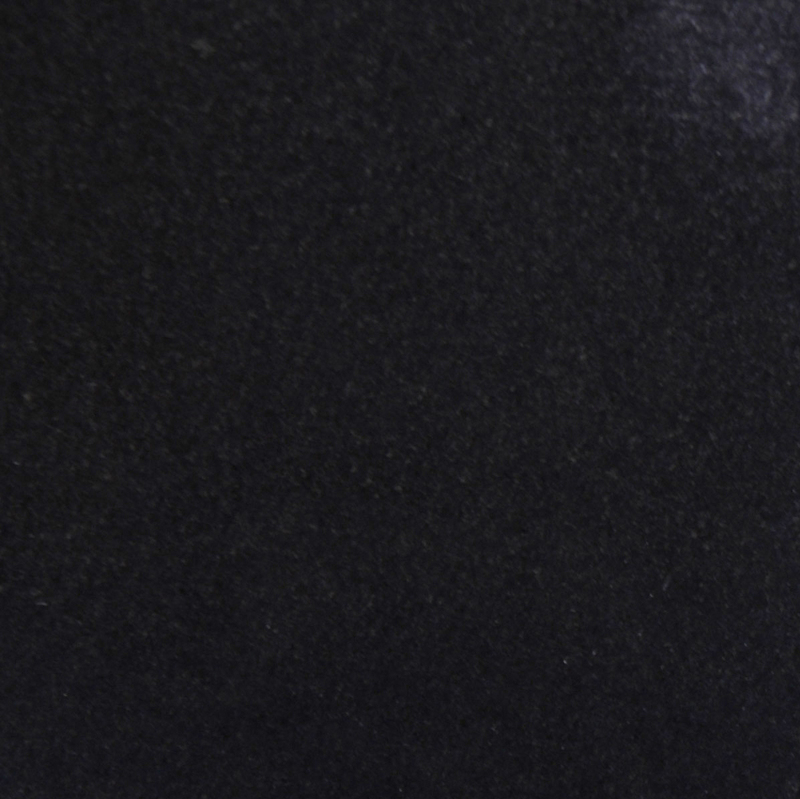 We start by offering high-quality stones that you can count on. We follow through by providing you with fast service and prompt deliveries. Finally, our wholesale pricing is the icing on the cake. It’s why businesses throughout the United States turn to us for marble sills and thresholds. Contact us today to speak with a representative and place your order.